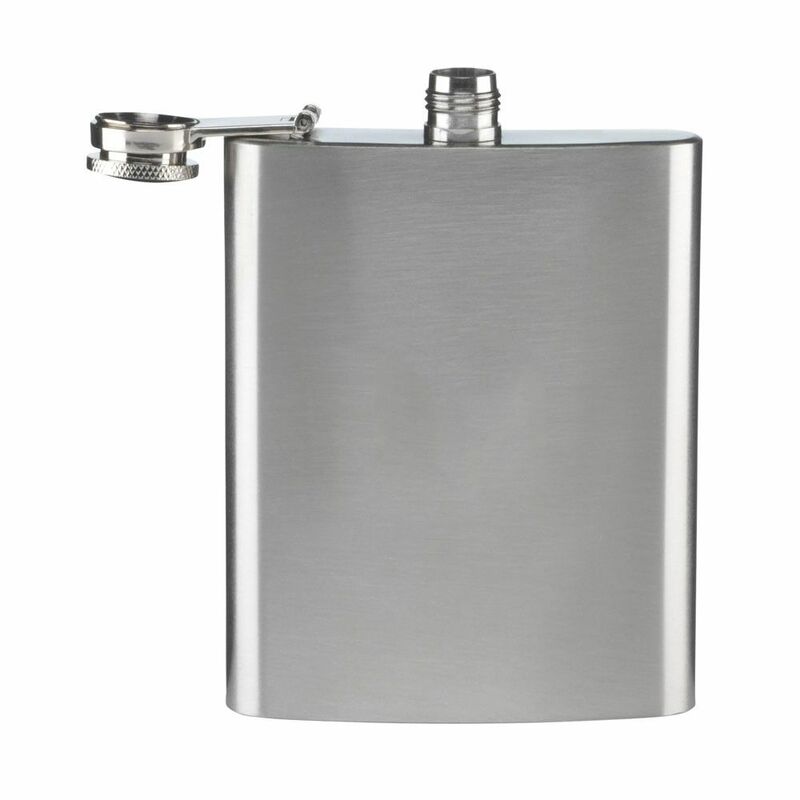 A high quality Hip Flask which holds up to 7oz of your favourite tipple whether that be Vodka, Whisky, Rum, Brandy / Cognac, Gin or Port. 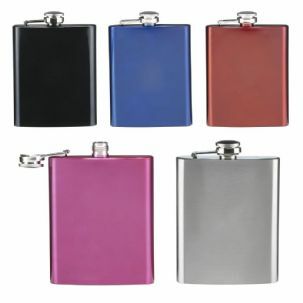 A fantastic present this flask can be personalised; gift something special to your loved ones. 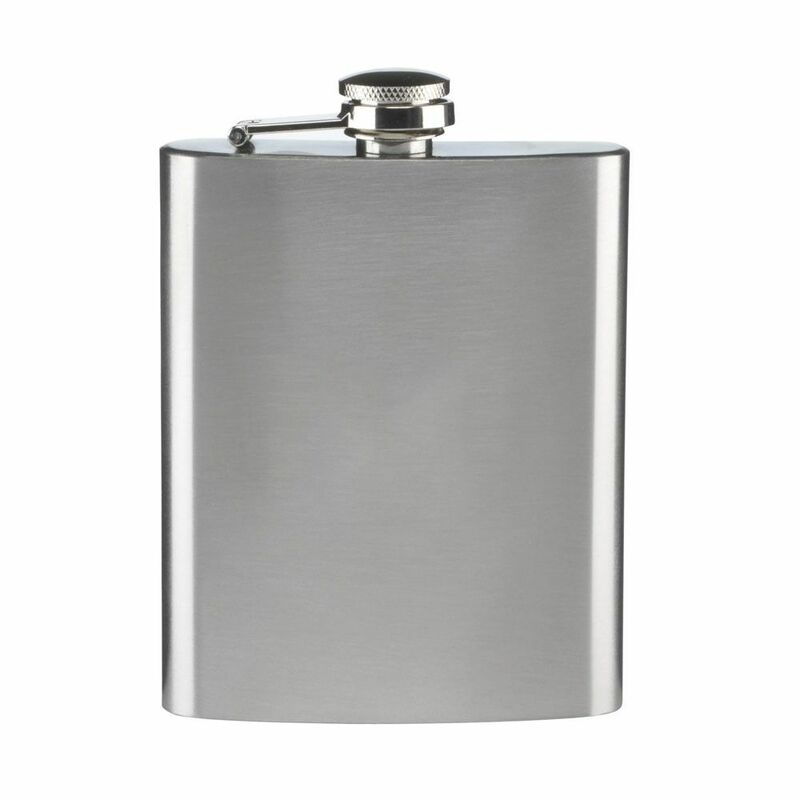 At 13 cm and 9 cm wide the flask is big enough to hold a generous volume yet small enough to remain concealed in either a pocket or bag. 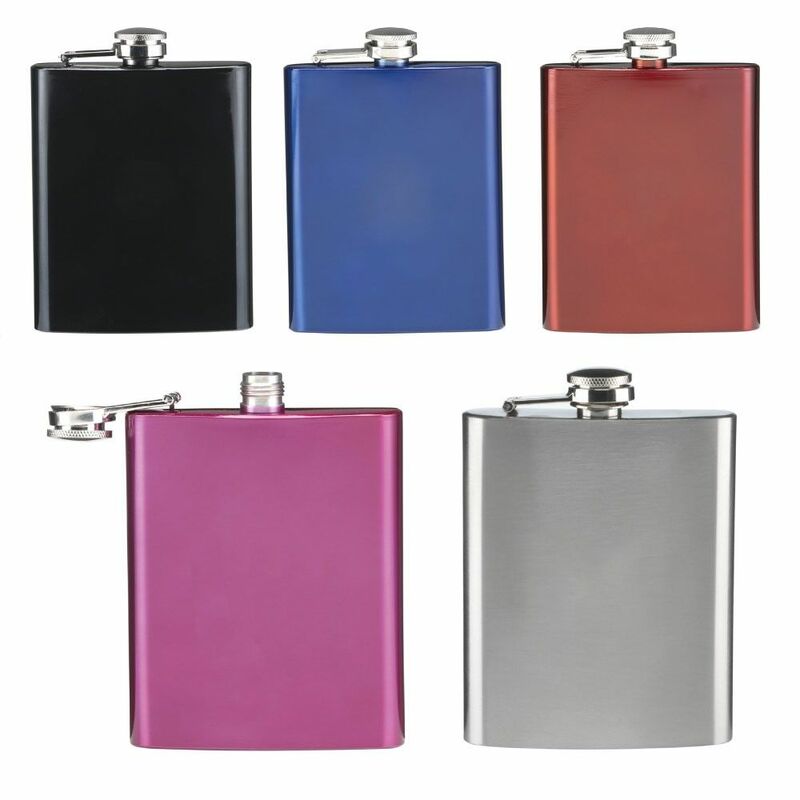 constructed form stainless steel with a brushed finish these hip flasks are stylish, sophisticated and smart. 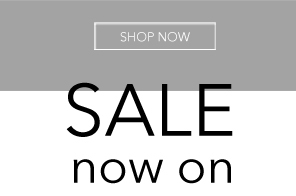 Have a wedding coming up? this is an ideal groom / best man's gift.